With Striim’s streaming data integration for Hadoop, you can easily feed your Hadoop and NoSQL solutions continuously with real-time, pre-processed data from enterprise databases, log files, messaging systems, and sensors to support operational intelligence. Striim is a software product that continuously moves real-time data from a wide range of sources into Hadoop, Kafka, relational and NoSQL databases — on-prem or in the cloud — with in-line transformation and enrichment capabilities. Brought to you by the core team behind GoldenGate Software, Striim offers a non-intrusive, quick-to- deploy solution for streaming integration so your Hadoop solution can support a broader set of operational use cases. 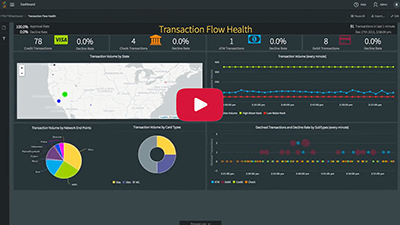 Striim enables businesses to get the maximum value from high-velocity, high-volume data by delivering it to Hadoop environments in real-time and in the right format for operational use cases. Striim ingests real-time data from transactional databases, log files, message queues, and sensors. 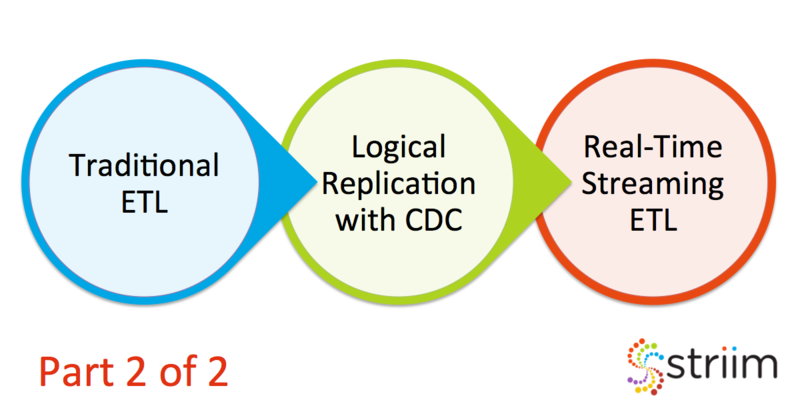 For enterprise databases, including Oracle, Microsoft SQL Server, MySQL, and HPE NonStop, Striim offers a non-intrusive change data capture (CDC) feature to ensure real-time data integration has minimal impact on source systems and optimizes the network utilization by moving only the change data. and aggregation before it delivers to Hadoop to reduce data storage footprint. By performing in-line transformation (such as denormalization) and enrichment with static or dynamically changing data in memory, Striim feeds large data volumes in the right format without introducing latency. Striim is designed to meet the needs of mission-critical environments with end-to-end security and reliability — including out-of-the-box exactly once processing — high-performance, and scalability. Users can focus on the application logic knowing that from ingestion to alerting and delivery, the platform is bulletproof to support the business as required. Intuitive development experience with drag-and-drop UI along with prebuilt data flows for multiple Hadoop targets from popular sources allow fast deployment. Striim uses an SQL-based language that requires no special skills to develop or modify streaming applications. Striim can pre-process and extract features suitable for machine learning before continually delivering training files to Hadoop. Once data scientists build their models using Hadoop technologies, these can be brought into Striim, using the new open processor component, so real-time insights can guide operational decision making and truly transform the business. 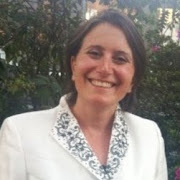 Striim can also monitor model fitness and trigger retraining of models for full automation. Compared to traditional ETL offerings that use bulk data extracts, Striim enables continuous ingestion of structured, semi-structured, and unstructured data in real timed delivering granular data flow for richer analytics. By performing in-memory transformations on data-in-motion using SQL-based continuous queries, Striim avoids adding latency and enables real-time delivery. 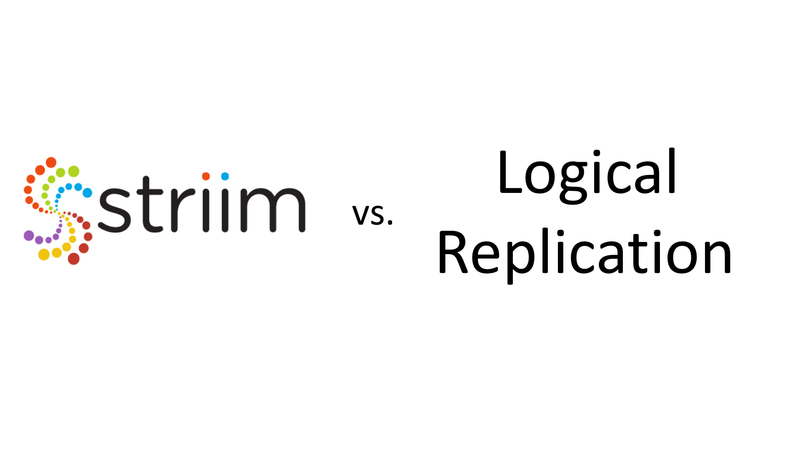 While ETL solutions are optimized for database sources and targets, Striim provides native integration and optimized delivery for Hadoop, Kafka, databases, and files, on-prem or in the cloud. Striim also offers stream analytics and data visualization capabilities within the same platform, without requiring additional licenses. 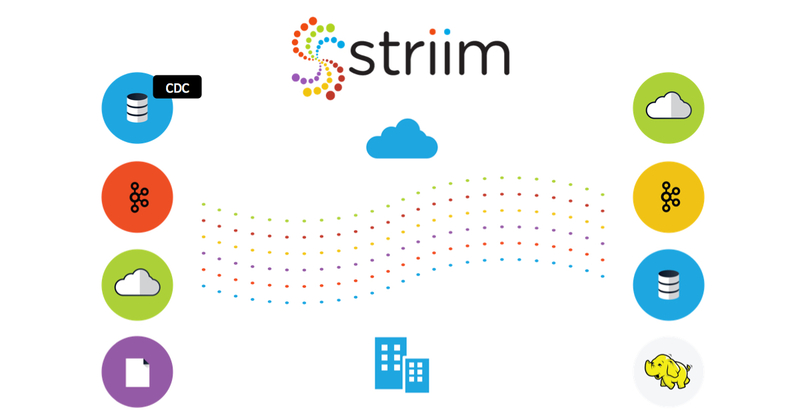 To learn more about streaming data integration for Hadoop, visit our Hadoop and NoSQL Integration solution page, schedule a demo with a Striim expert, or download the Striim platform to get started!